We had the privilege of seeing an advanced screening of The Pirate Fairy this weekend. 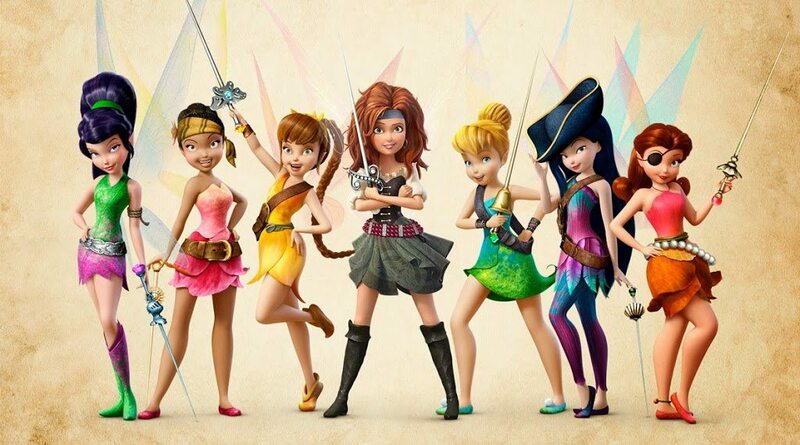 The Pirate Fairy is the fifth film in the DisneyToon Studios’ Tinker Bell series. It will be released on Blu-Ray/DVD April 1, 2014. Any Tinker Bell or Captain Hook fan will appreciate this film as it shows James Hook (pre-Captain) and a bit of his story before meeting Mr. Smee. It also shows how Tick-tock Crock came about. But the main storyline is about Zarina, a dust keeper fairy, who makes a mistake and feels as though she can no longer stay in Pixie Hollow. She leaves, but returns as a pirate – causing mayhem, of course; stealing the blue pixie dust, switching-up the fairies talents and creating more pixie dust for new uses. With the help of Tinker Bell, and the other fairies, Zarina learns she really does still belong in Pixie Hollow and her new talent (creating new pixie dust) is accepted and appreciated. 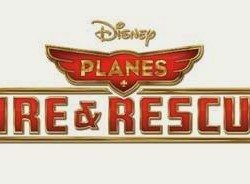 If you’ve got a Tinker Bell (or even Peter Pan or Captain Hook) fan in your household, they’ll enjoy this computer-animated film. 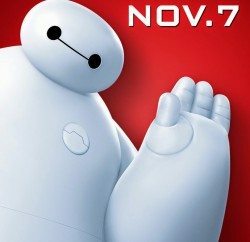 Parents will appreciate it too, as the run time is only 78 minutes. 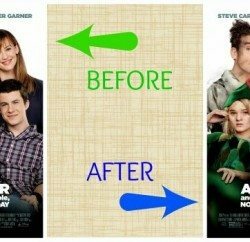 In short – it’s a cute movie, has humorous moments, attention-keeping plot, and a few other favorite faces make an appearance as well! The Pirate Fairy can be purchased on Amazon or in most retail stores beginning April 1st. 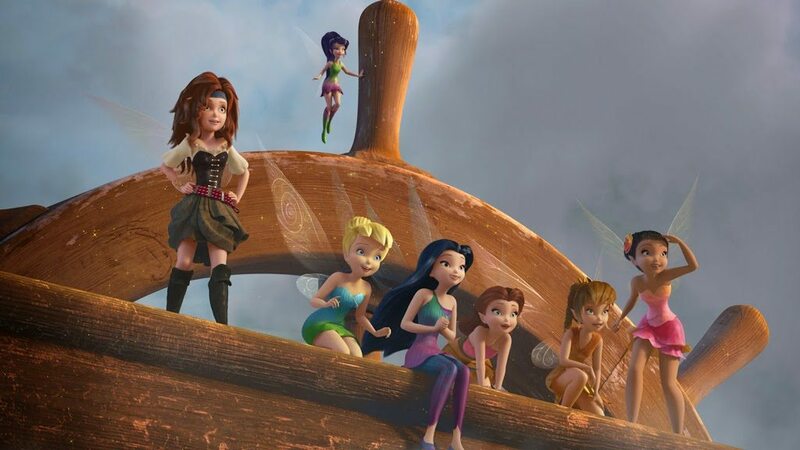 We were offered to attend a free, advanced screening of The Pirate Fairy on March 29th. All opinions expressed are my own. An affiliate link, where the Blu-Ray/DVD can be purchased, has been provided – but done so of our own volition. All of our affiliate links do not raise the price of products for our readers, but they do allow us to earn a few cents back in order to allow us to continue providing you with great Hints!